Does the future exist already? What is space? Are time machines physically possible? What is quantum mechanical reality like? Are there many universes? Is there a `true’ geometry of the universe? Why does there appear to be an arrow of time? Do humans play a special role in the world? 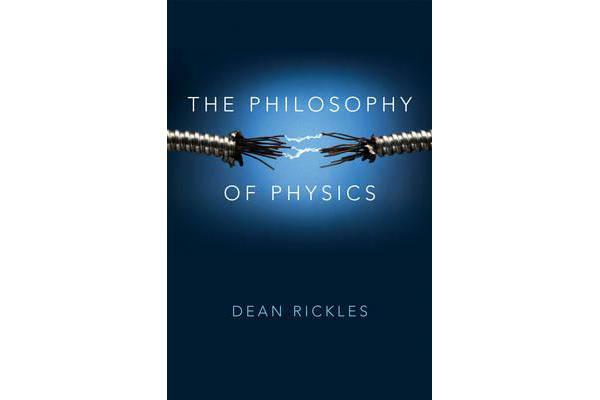 In this unique introductory book, Dean Rickles guides the reader through these and other core questions that keep philosophers of physics up at night. He discusses the three pillars of modern physics (quantum mechanics, statistical mechanics, and the theories of relativity), in addition to more cutting-edge themes such as econophysics, quantum gravity, quantum computers, and gauge theories. The book’s approach is based on the idea that philosophy of physics is a kind of `interpretation game’ in which we try to map physical theories onto our world. But the rules of this game often lead to a multiplicity of possible victors: rarely do we encounter a simple answer. 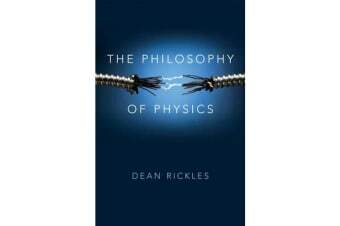 The Philosophy of Physics offers a highly accessible introduction to the latest developments in this exciting field. Written in a lively style, with many visual examples, it will appeal to beginner-level students in both physics and philosophy.